BEAUTIFUL approx. 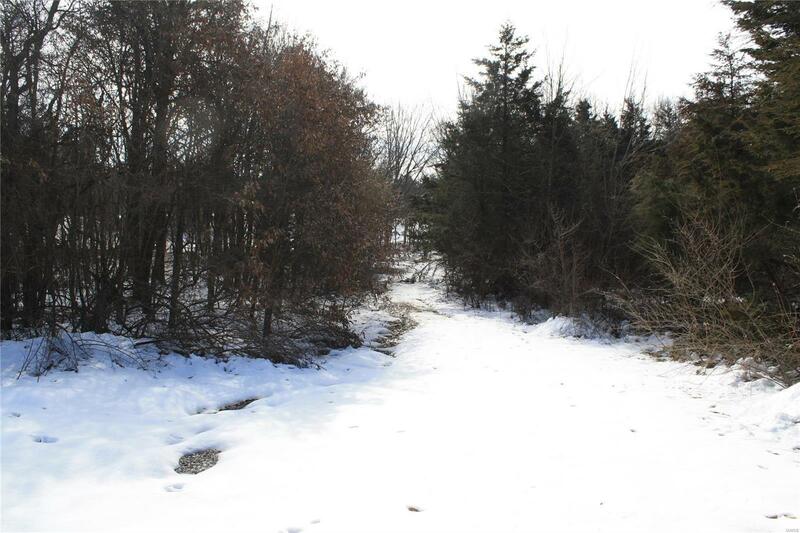 3+ acre level lot in very nice development! Back to CORPS LAND!! Walking distance to lake with accessible boat ramp. It is mostly wooded & level with lots of cedars and approx. 250' road frontage. This lot already has driveway with a culvert at the entrance of it. Build your summer home or permanent home here and enjoy the wildlife, lake and privacy. There is an adjoining lot for sale (lot 6) for additional privacy & space. Utilities are very close, including public water. Lot Dimensions: 152460 Sq. Ft.